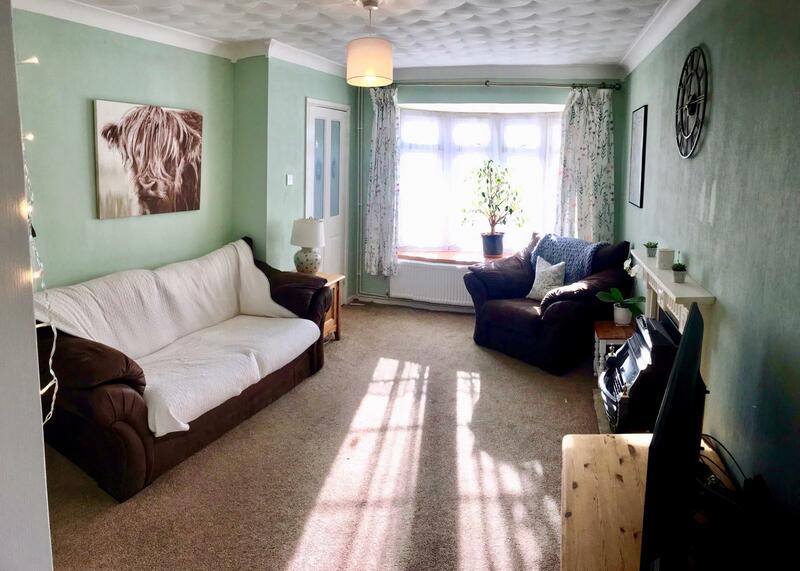 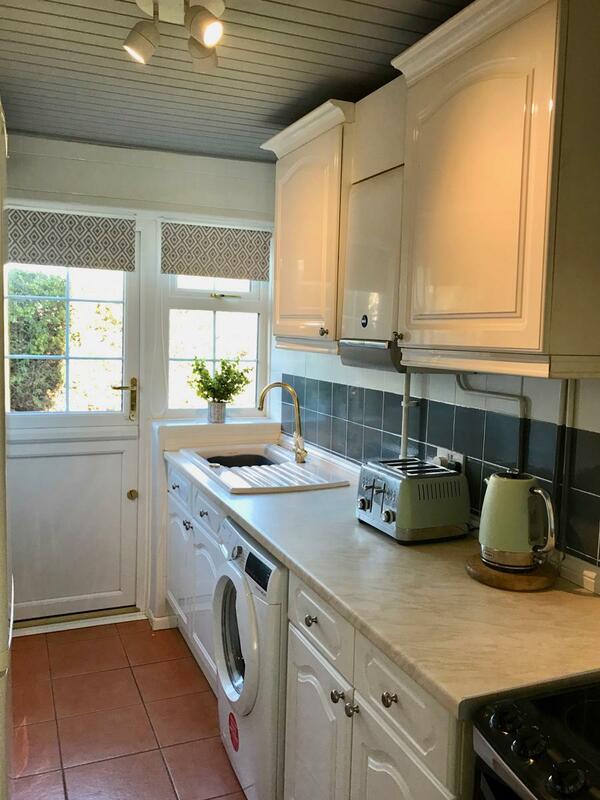 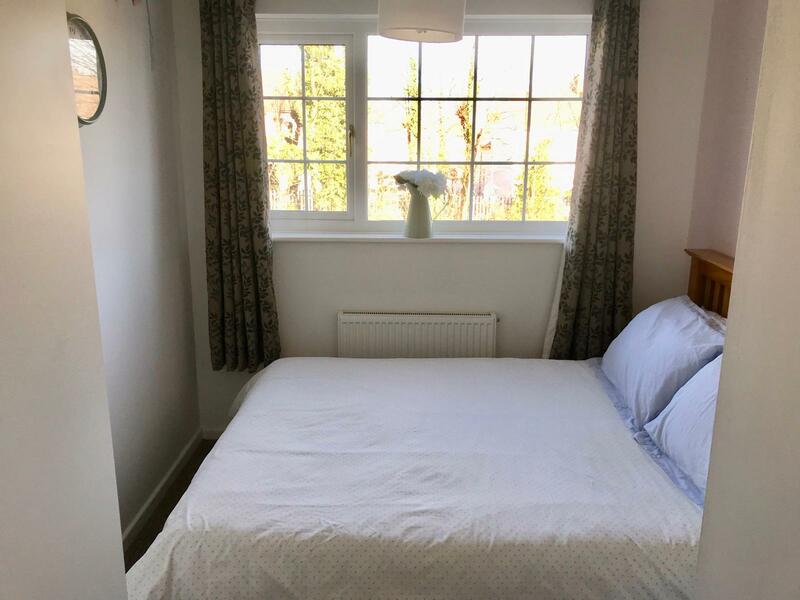 The property has been tastefully decorated and well looked after and would make the perfect home for a first time buyer or as an investment with great commuter links into London. 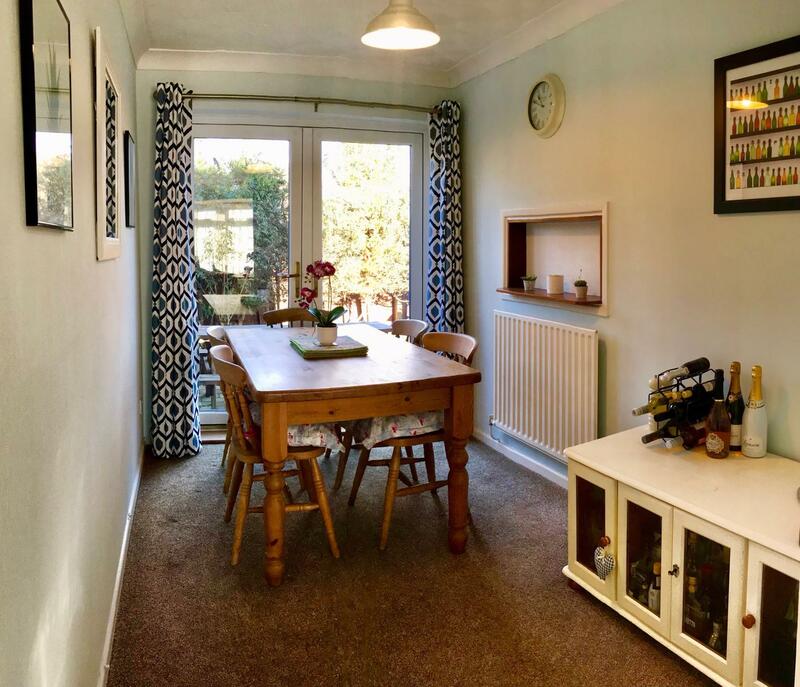 Downstairs comprises of a spacious living room with separate dining area and a modern kitchen. 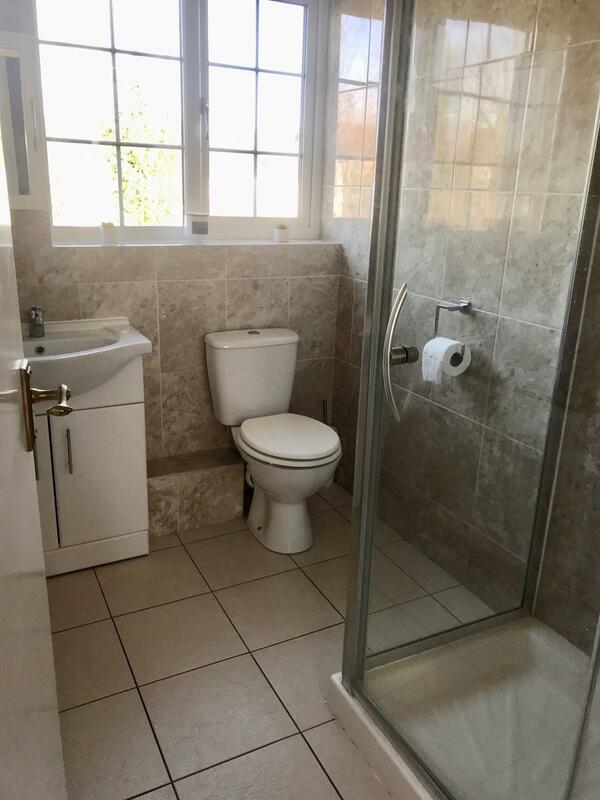 Upstairs there are two good sized double bedrooms and a shower room. 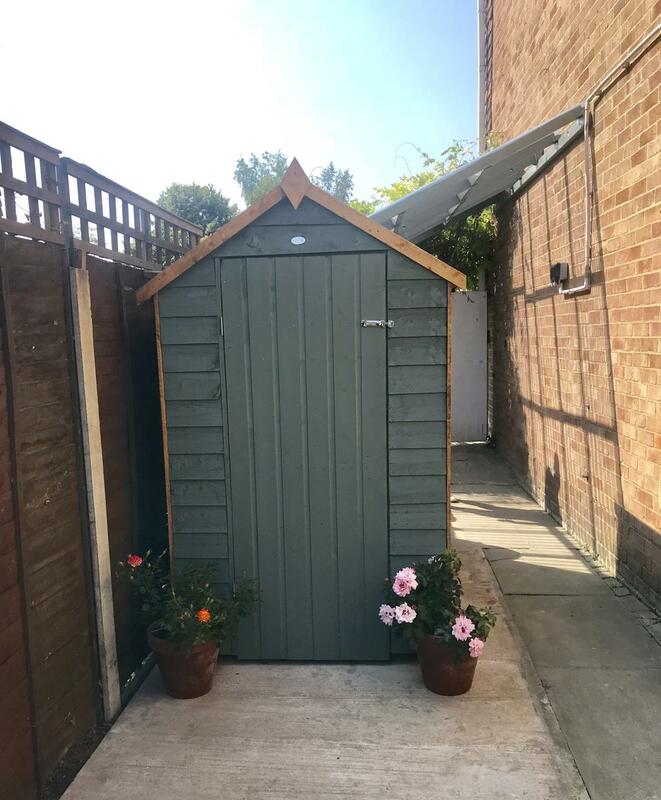 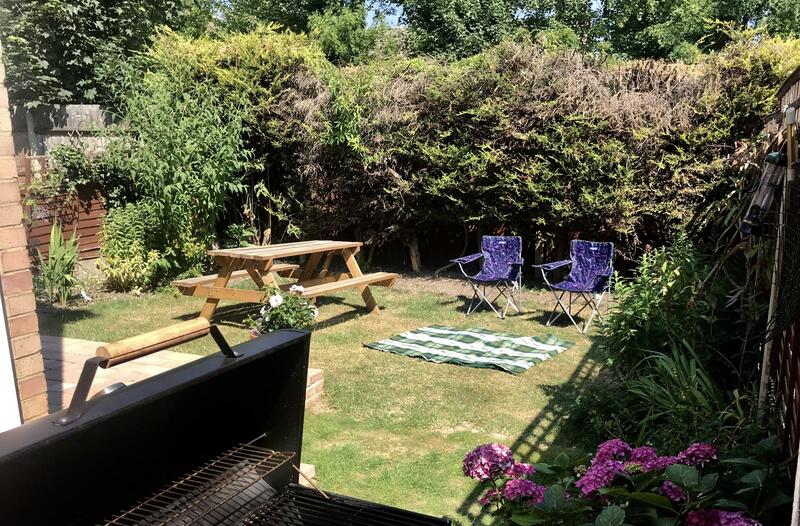 The property has a lovely front garden offering curb appeal and to the rear, a lawned garden and patio area perfect for barbecues in the summer months. 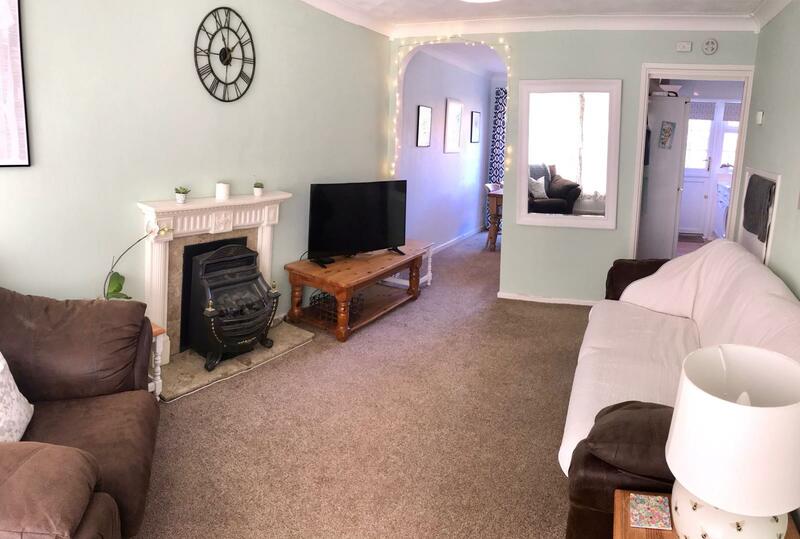 The property is well situated with Gravesend train station only short walk away with high speed rail links taking you to central London in just 20 minutes. 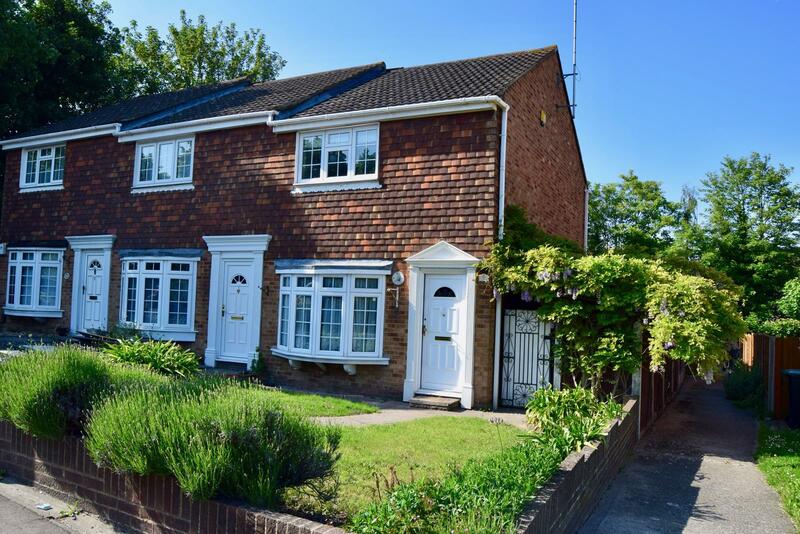 It is a short drive to Bluewater shopping centre and Ebbsfleet International Train Station and also has great links to the A2 and M25. 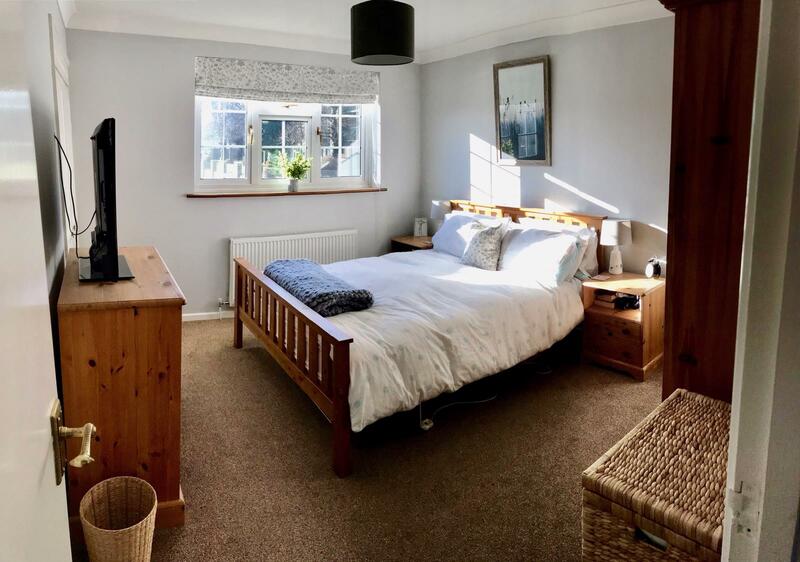 There are a number of local shops nearby as well as good schools.